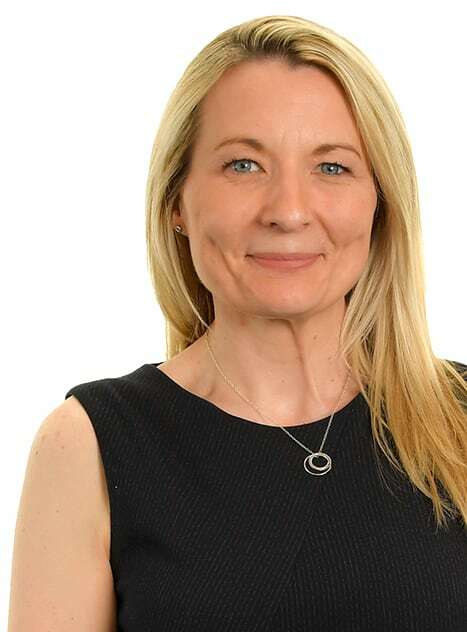 The Leeds office of Freeths have welcomed Kim Jones as a Director in their Pensions team. Kim was previously at Irwin Mitchell, where she gained extensive pensions law experience. Kim advises trustees and employers in relation to pension schemes on a wide range of issues. She joins a growing office in Leeds where Freeths have seen staff numbers increase greatly over the last 12 months and their reputation and client base in the city continue to go from strength to strength.